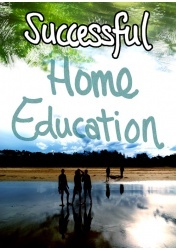 Printable worksheets for teachers and homeschool parents who teach 9 and 10 year old children. 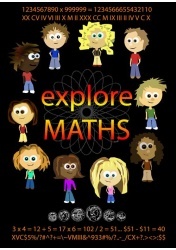 Includes cross curricula outcomes in English, Maths, Science, Art, and Technology. Select the image to read more. 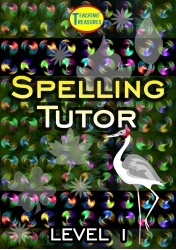 A must have for anyone teaching children and wishing them to excel. 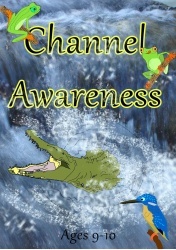 Channel Awareness is just that and more! 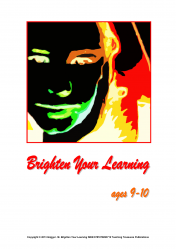 Your student will take a look at optical illusions, colours, and tetrahedrons while building upon their art skills, ideas, techniques, and processes. Improve English language skills with rhyming words, correcting mistakes, alphabetical order, nouns, reading, writing, and comprehension. Science skills are improved by learning about earth and space, biological and technology systems. Learn about poisons and emergency situations, investigate poisonous creatures, look at germs and make a healthy art project using the Internet. Cover the basics of the Dutch and French languages in the LOTE area while improving listening, speaking, reading, and writing skills. Identify shapes in a pattern and cover mathematical concepts in numbers, shapes, space, measurement, problem solving and fractions. 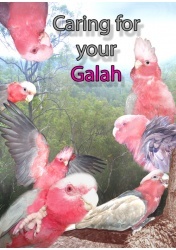 Learn about Eucalypt trees, snakes, crocodiles, use the Internet to investigate turtles and tortoises, and learn about Australian animals. Investigate gravity, earth and planets, Isaac Newton, gold and its history, the Inuit, Estonia, Lithuania and citizenship within student’s own country. 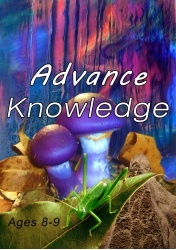 Comprehend issues about water usage, telecommunications, Technology information and systems, entrepreneurs, and computer use in every day life. 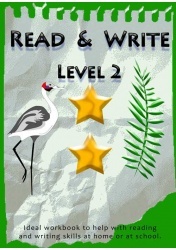 Contains additional teaching notes, answer keys, and extra suggested curricula activities also complement the worksheets. Challenging is the Key Word here! 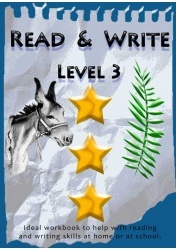 Teach concepts and ideas across multiple learning areas. Never a dull moment for your students as they will be challenged to step outside their learning comfort zone and reach for brain cells they didn't knew existed! Improve English, Maths, Art, Science, Technology, Health Education, Languages other than English, and Society & Environment. 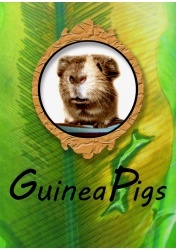 Improve reading, writing and comprehension skills while identifying professions, animals and inventions across the globe. Worksheets about health of individuals and populations, collect data about hemiplegia, paraplegia, quadriplegia and cerebral palsy issues. 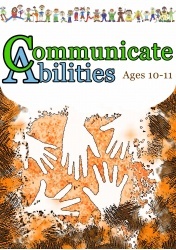 This is a fantastic resource to have on-hand anytime! 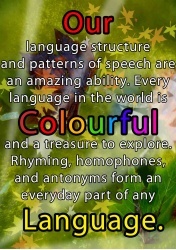 Every language in the world is colorful and a treasure to explore.Rhyming, homophones, and antonyms form an everyday part of any language. 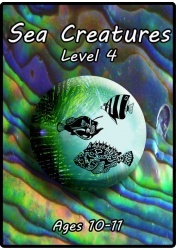 Improve reading, writing, poetry, rhyming, the eight parts of speech of the English language and develop research skills with this beautiful Sea Creatures theme running throughout. 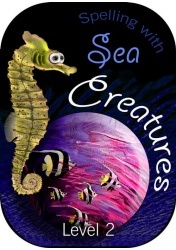 Designed to provide a cross section of learning outcomes with the theme of sea creatures running throughout. 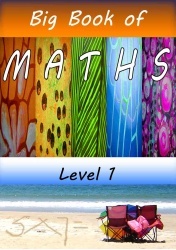 Cover mathematical concepts in number recognition, addition, subtraction, multiplication, division, shapes, and fractions.